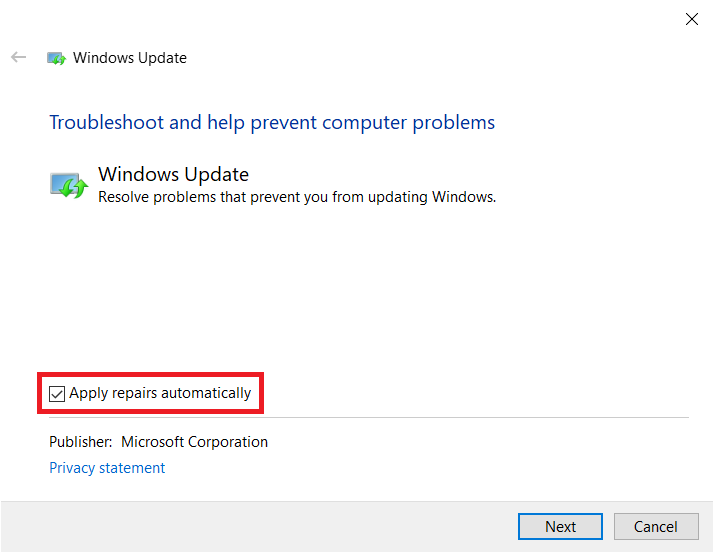 Home / How To / How to Uninstall Windows 10 Update? 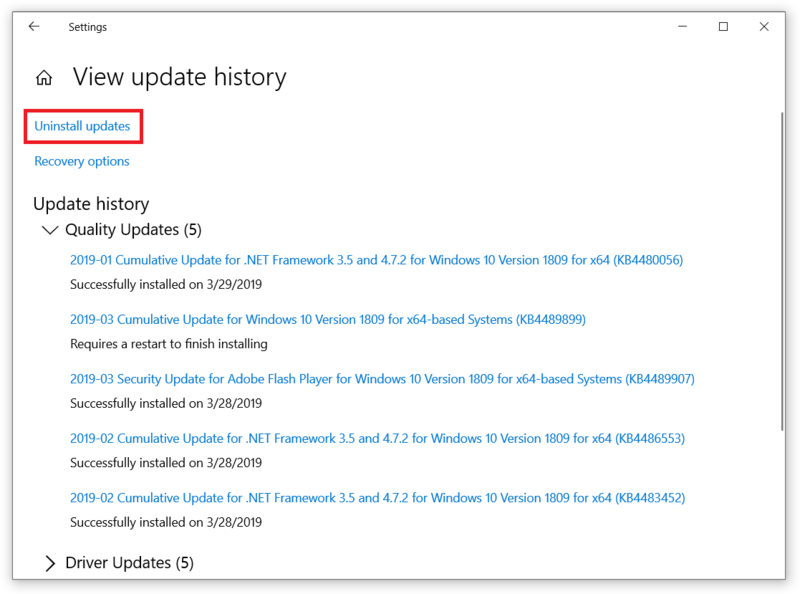 You can easily roll back to the previous Windows 10 version in case the new update does not satisfy you with its quality or has some nasty bug which prevents you from doing the job. Alas, sometimes we need to delete regular Windows 10 update (aka “cumulative update”) because it screws something inside the system. Are you stuck with bad Windows 10 update? 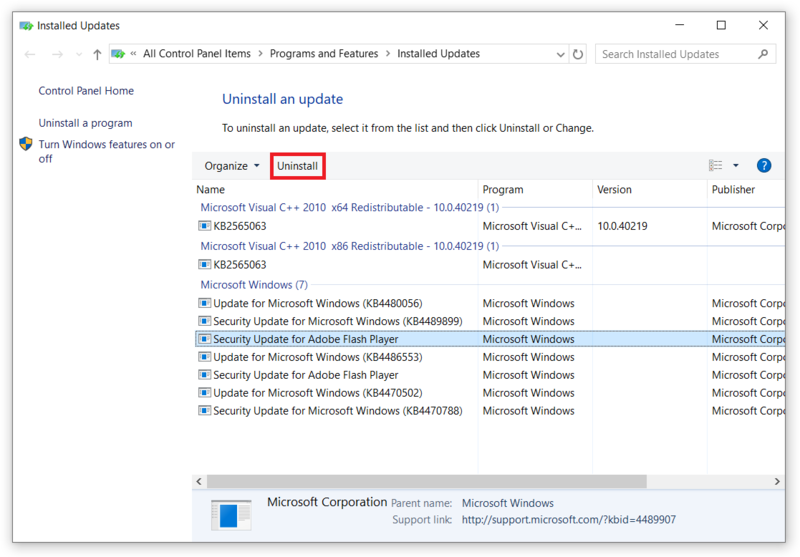 This article will tell how to uninstall Windows 10 update. 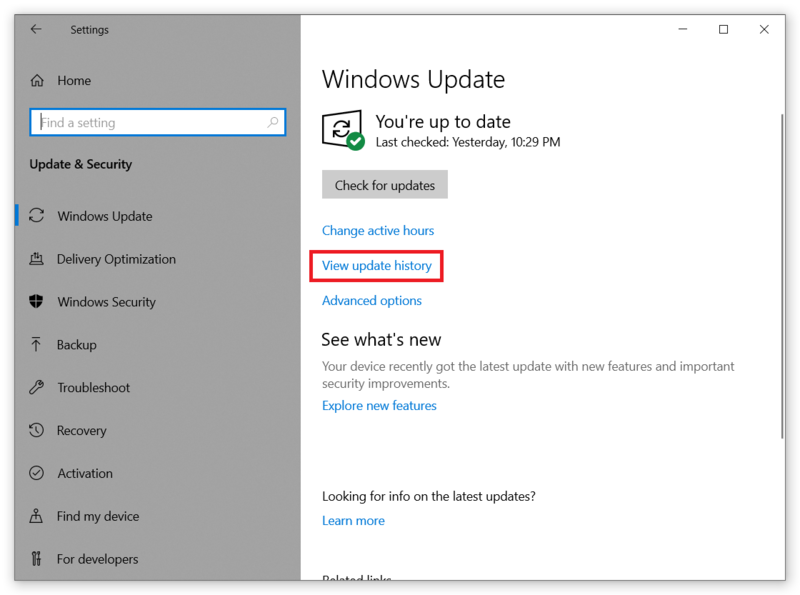 How to Delete Windows 10 Update? 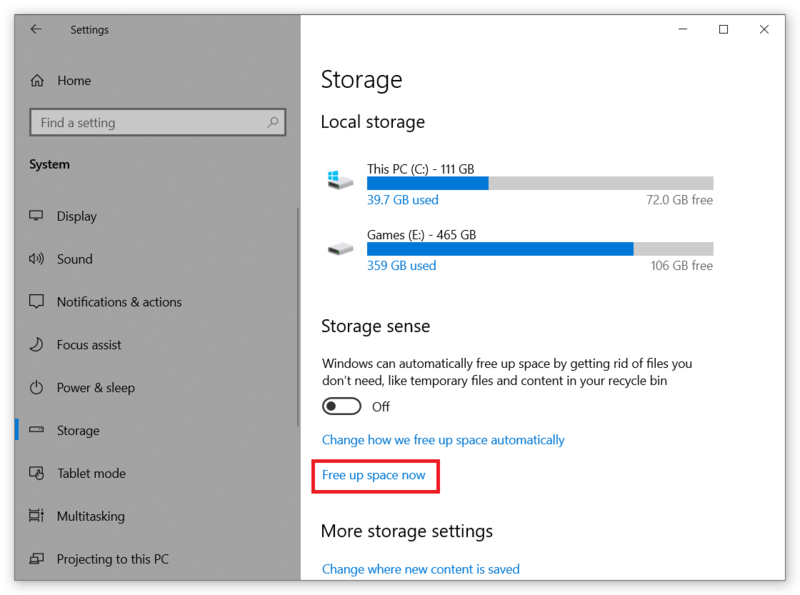 Before we start, there is one important thing you need to know about deleting Windows 10 update. You can uninstall Windows update, but cannot prevent Windows from installing it at all. Whether you like it or not, sooner or later Windows will force you to install cumulative update. Just deal with it. Luckily, Microsoft allows you to delete Windows update temporarily and wait until developers fix it. Now it is time to uninstall Windows Update. Here is what you need to do. Open Settings. Press Start and select a small icon with a gear icon. Another option is to press Win + I. Locate Update & Security section and press Windows Update. 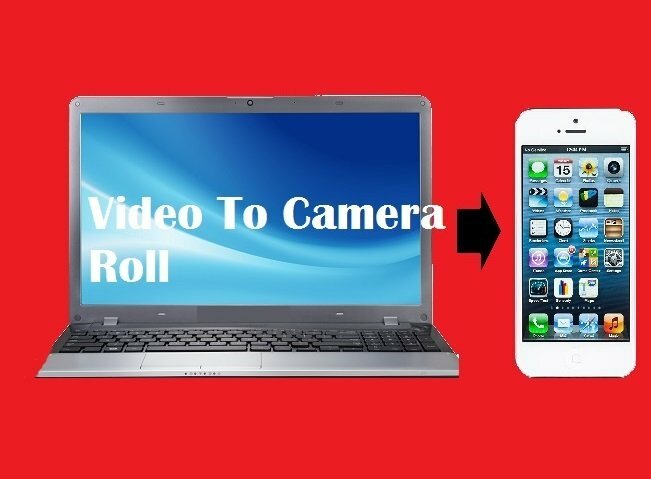 Find View update history link and click it. On the next screen, press Uninstall updates link. Windows will open the classic Control Panel with the list of successfully installed updates. Select the update you want to delete, click it, and press Uninstall above the list of installed updates. Confirm your decision and wait for the system to finish everything. Depending on the update type, size, and importance, Windows will ask to restart your computer. Done. How to Remove Windows 10 Update files? 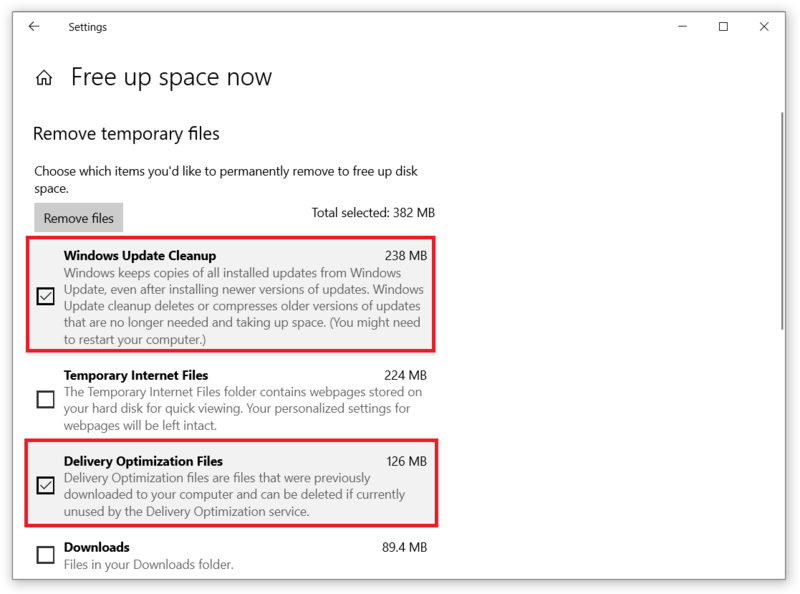 The previous section covers the scenario of deleting successfully installed Windows update. Sometimes different thing happens. Windows downloads update files but fails to install them. This is especially annoying when you have to deal with the large feature update which takes a few gigabytes on your drive. In such case, you must remove Windows update files. Additionally, Windows update may simply stuck and fail to proceed to install downloaded files. Press Win + R and enter control. This opens the classic Control Panel. 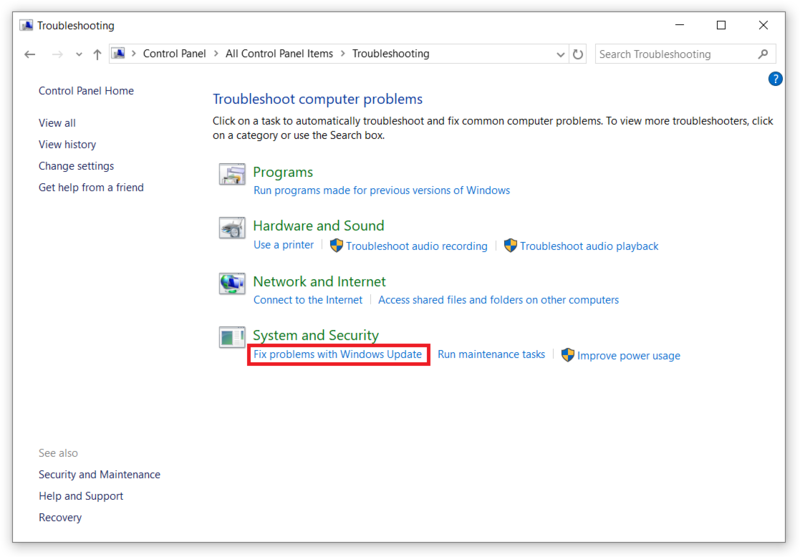 Go to Troubleshooting and click Fix Problems with Windows updates. On the new window click Advanced and check Apply repairs automatically. Wait for the Troubleshooter to find any issues and fix them automatically. In this case, you do not have to fix anything manually. This method may not always work. If it did not help in your case, time for manual Windows update shutdown and restart. Restart your PC and boot into Windows Safe Mode. Click Start and enter cmd. Right-click on Command prompt and run it as Administrator. In the Command prompt window enter net stop wuauserv and press Enter. Command prompt should notify you about successful command execution. At this moment do not close Command prompt. Press Win + E to open Explorer. Navigate to C:\Windows\SoftwareDistribution. Delete everything this folder has inside. Don’t worry about these files. Windows will download everything it needs after you run the Windows Update service again. Return to the Command Prompt window again and enter net start wuauserv. Again, Command Prompt should tell you about successful command execution. Restart your PC and boot it back to the normal mode. Open Settings, go to Update and Security and download everything you need to. 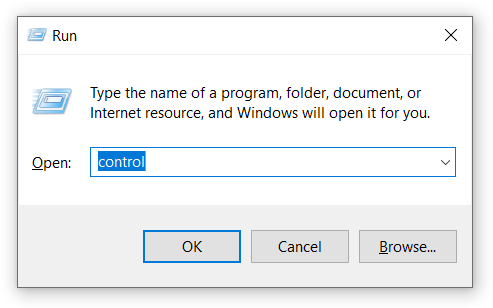 READ ALSO: How to add or change OEM information in Windows 10? How to Remove Temporary Windows Update Files? Most of the downloaded Windows Update files become part of the system but some of them remain with no good and consume valuable space on your drive. Here is how you remove Windows Update files. We mean, temporary Windows Update files. Press Win + I and go to System – Storage. Press Free up space now. On the new window wait for the system to check on what you can delete. Place a checkmark next to the Windows Update Cleanup and Delivery Optimization Files. As you see on the screenshot, these files take pretty much space on our system drive. Sure, no worries if your PC has 1 TB storage, but if your system has 128 GB SSD for the Windows files, every megabyte counts. Press Remove files and wait.